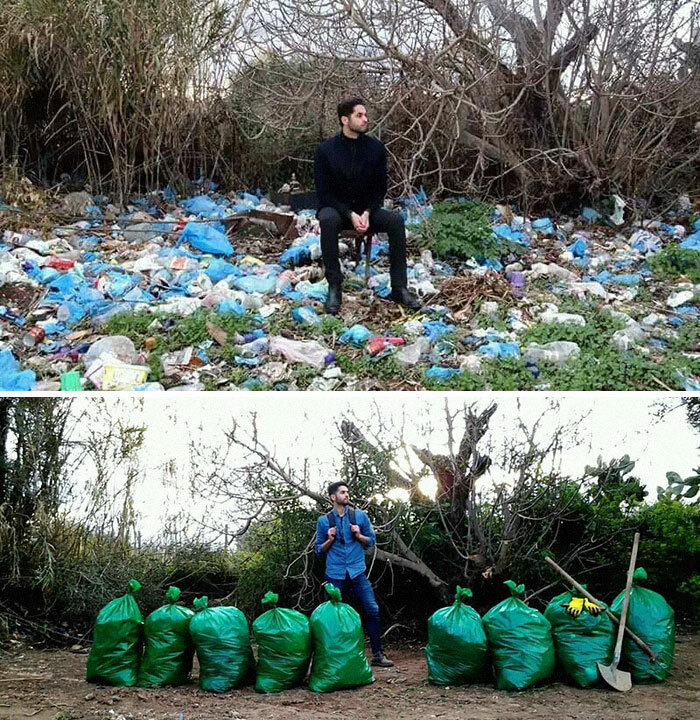 20+ Fabulous Reasons Why The Trashtag Challenge Is Not Cr*p! 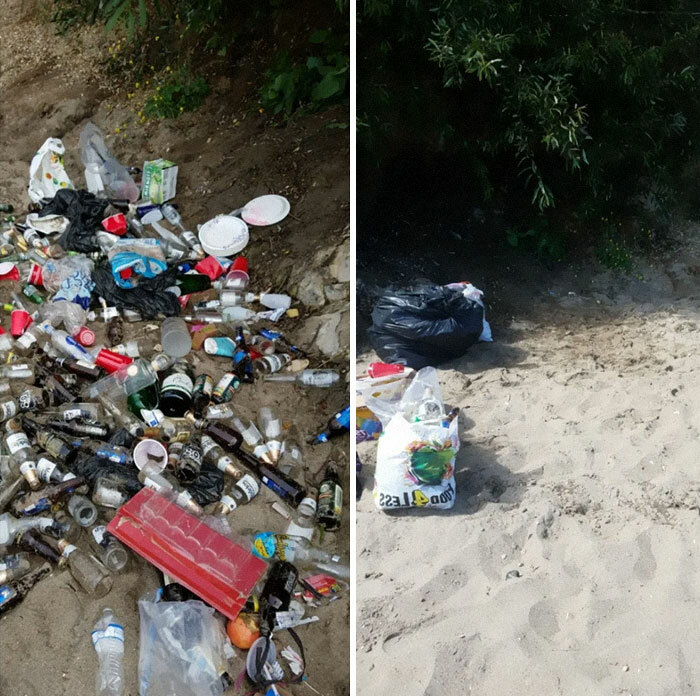 The #Trashtag challenge is going viral, and for a very good reason. 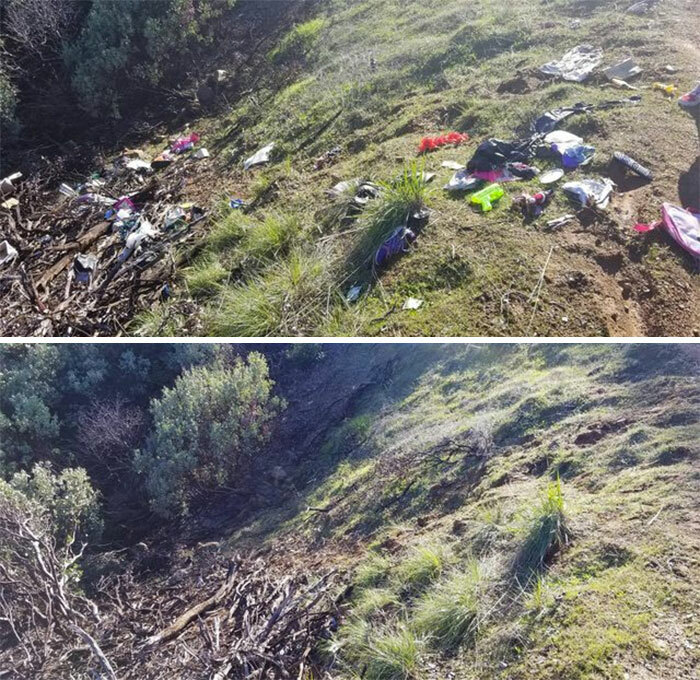 Here are pictures that testify the same. So be inspired and get started! After several life-threatening and mind-numbing viral challenges such as the #KikiChallenge, there's finally one that has to be the best that this generation has come up with. 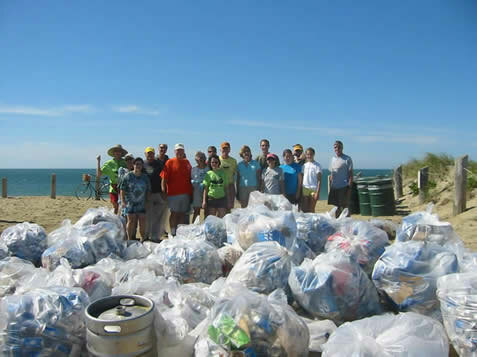 The #Trashtag challenge may sound sketchy but don't be deceived by its name. 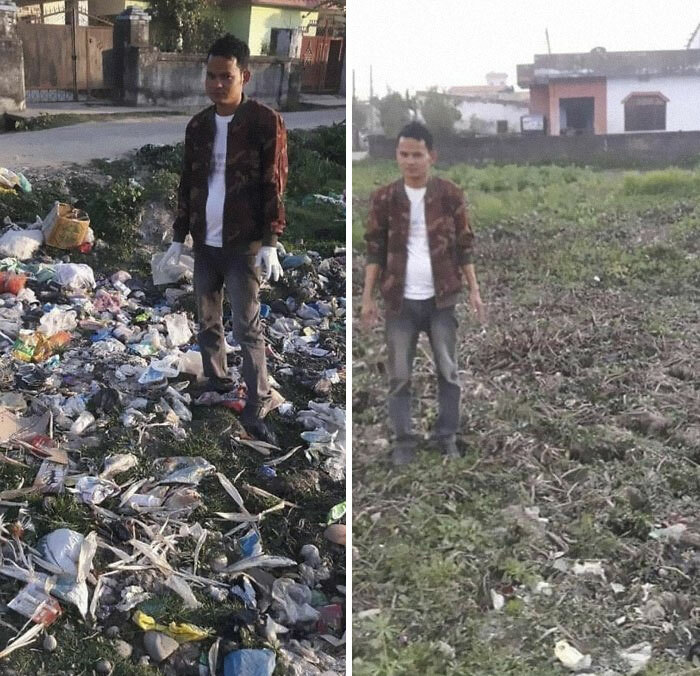 It's actually a commendable effort of cleaning up the environment which is disguised behind a viral agenda. The hashtag was begun by a Reddit user who posted a photograph with the caption, "Here is a new #challenge for all you bored teens. 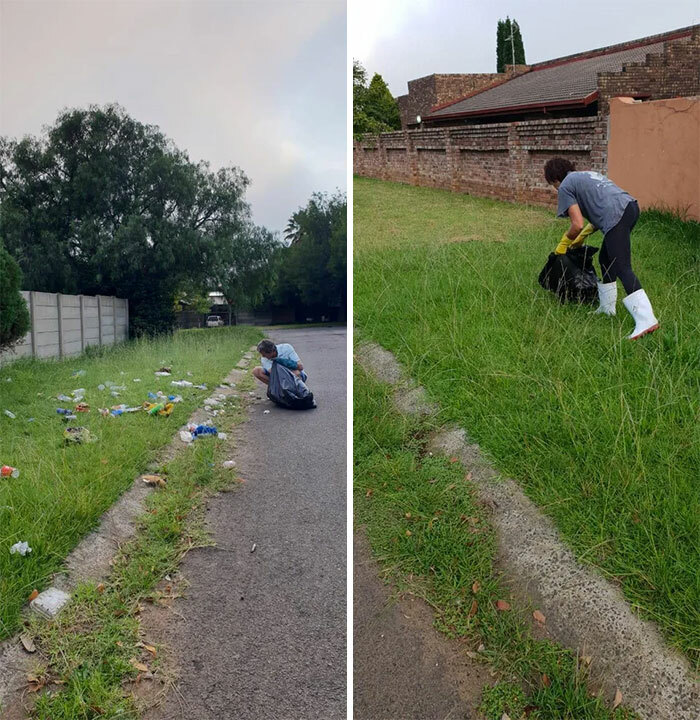 Take a photo of an area that needs some cleaning or maintenance then take a photo after you have done something about it, and post it here.” Soon this challenge garnered popularity and inspired many to keep the mess away. The best challenge so far! 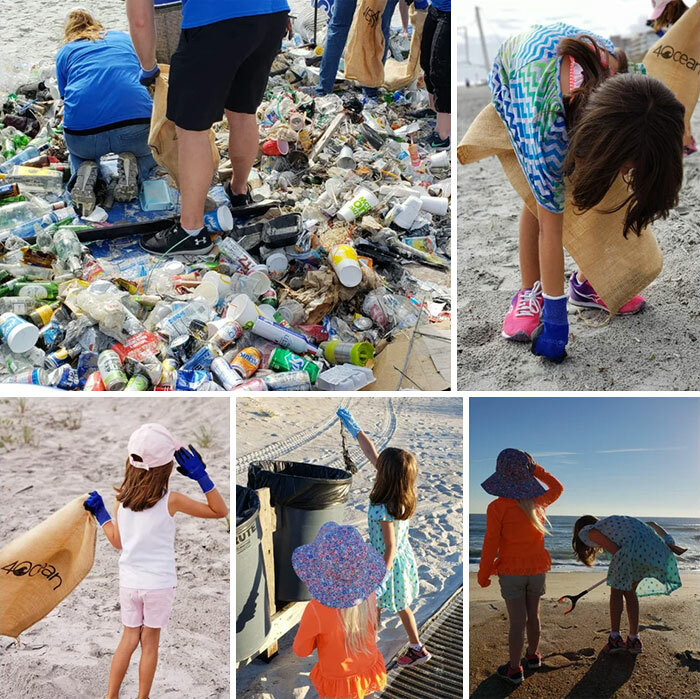 A clean environment creates a clean mind. A few school students accepted this challenge and completed it. 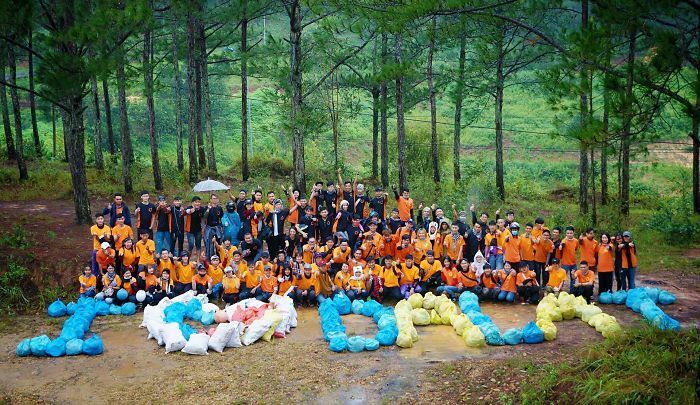 This challenge was completed in Vietnam by a group of youngsters in order to raise awareness. Let's breathe in the fresh air. 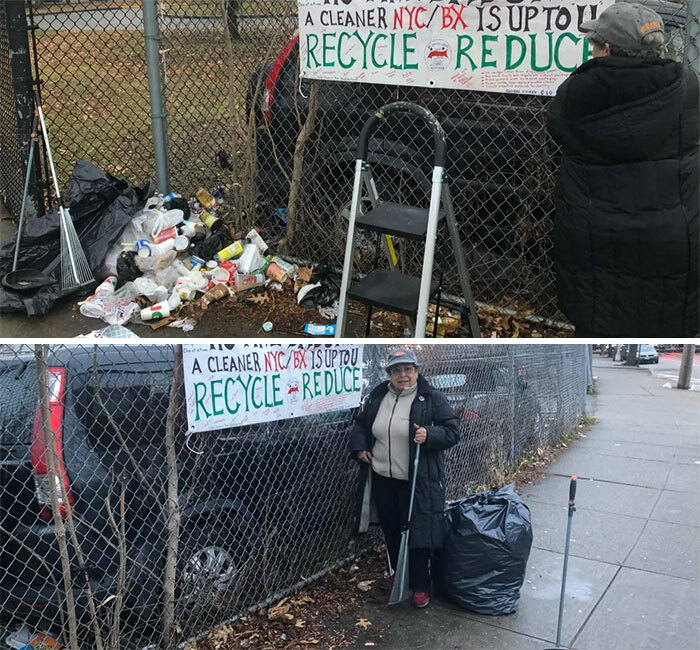 This retired 70-year-old school teacher took the initiative to clean her neighborhood whilst putting up these signs urging others to join. 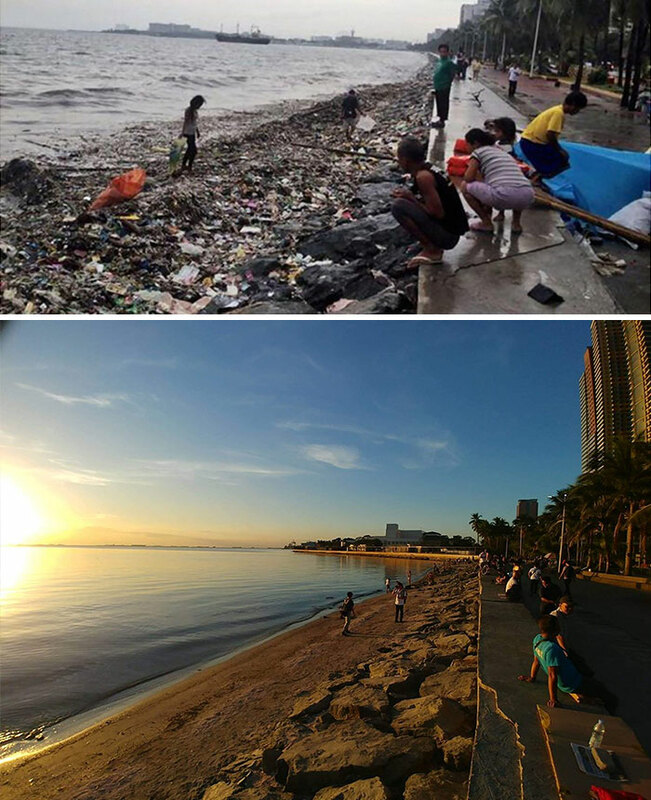 Manila Bay was considered to be one of the dirtiest bays across the world. These people when above and beyond to complete this. The clean end is near. The result of one hour of labor. It's not that hard, is it? 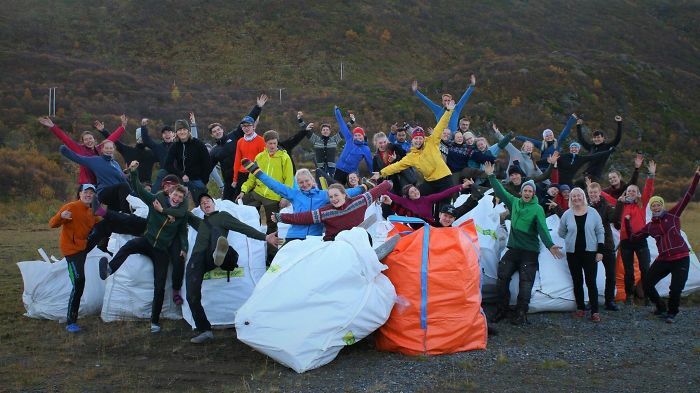 One week was spent by these Norwegian Folk High Schoolers to clean a local beach. Say goodbye to dirty water. The mountains of Calfornia restored to their original state. 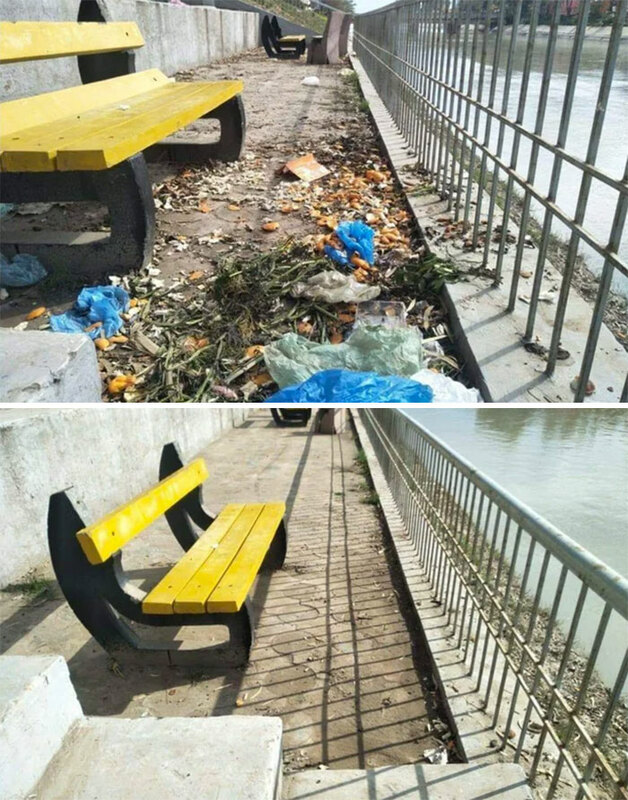 Why leave all of it behind for others to clean? 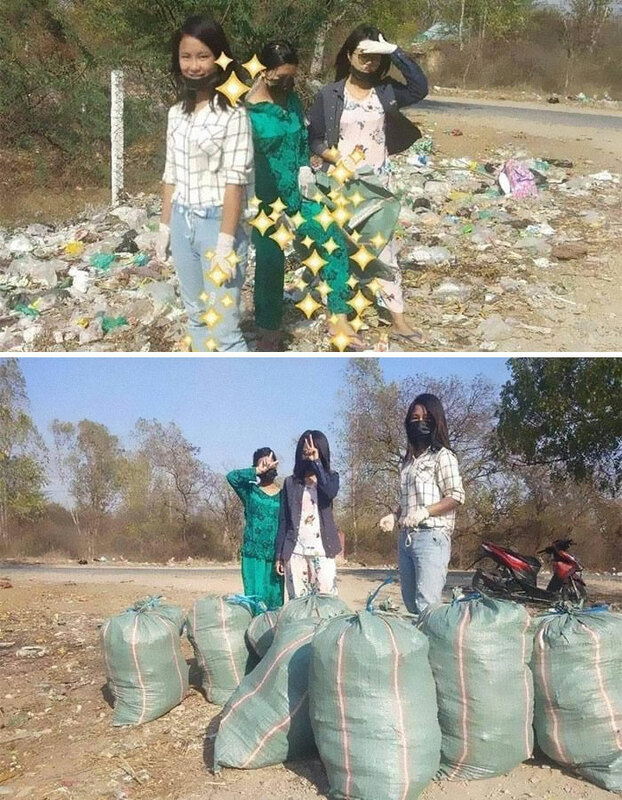 These three women cleaned up the area together. Cleaning a small area can go a long way. A small step is all we need. 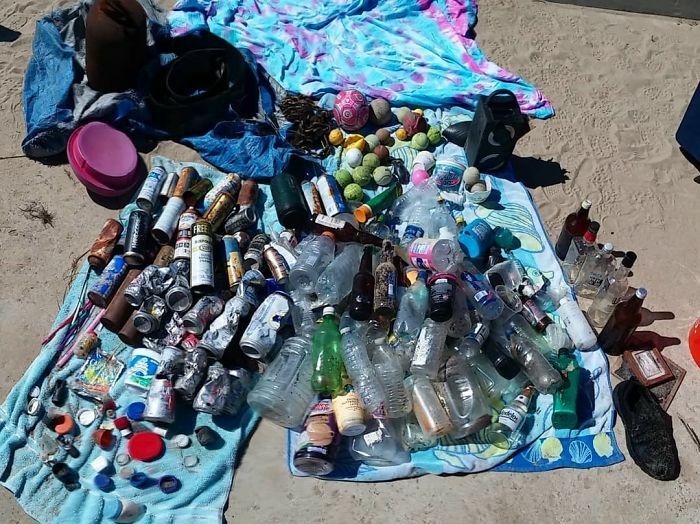 All this junk was collected from a small beach at Kites Cove.